Pictured (L-R): Lynn Tinsey, Richlyn Marketing Partner; Rion Paige, and Kate Richardson, Richlyn Marketing Partner. 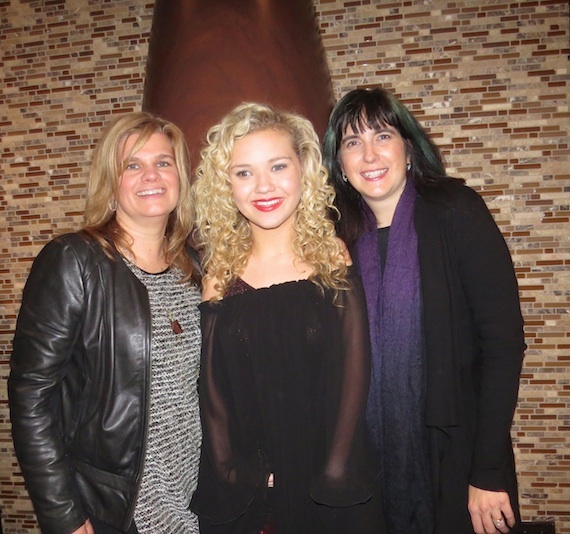 Richlyn Marketing’s PR team has signed on to represent 14-year-old singer and former X Factor contestant Rion Paige. The singer is working with producer David Huff on her upcoming debut project, and is in the process of making the move to Nashville to pursue a recording career. The Jacksonville, Fla., native finished fifth on Season 3 of X Factor USA. She was mentored by Demi Lovato.